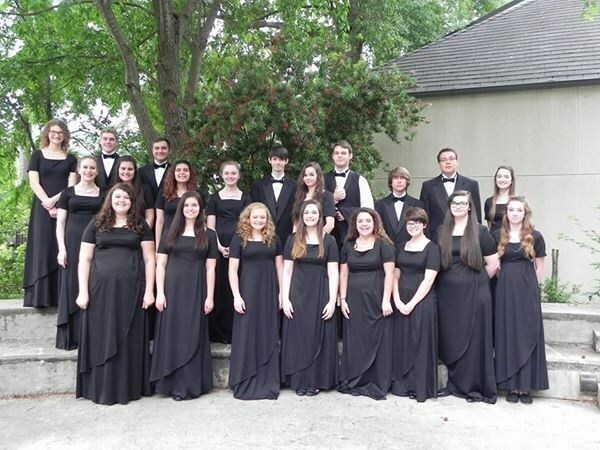 The A Cappella Choir is our competing choir. 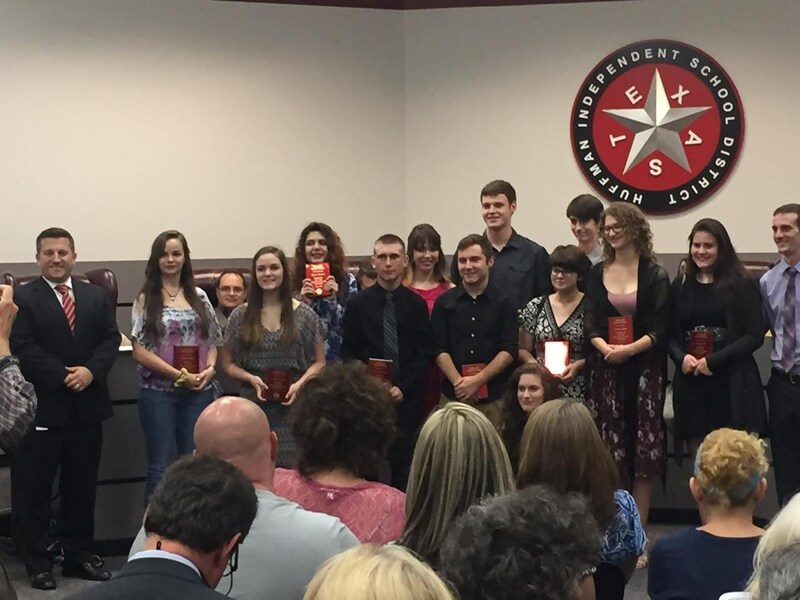 Many students participate in the TMEA All-State Small School Choir process throughout the Fall Semester. Although this process is required only for choir officers, it is open to anyone in choir at HHS. 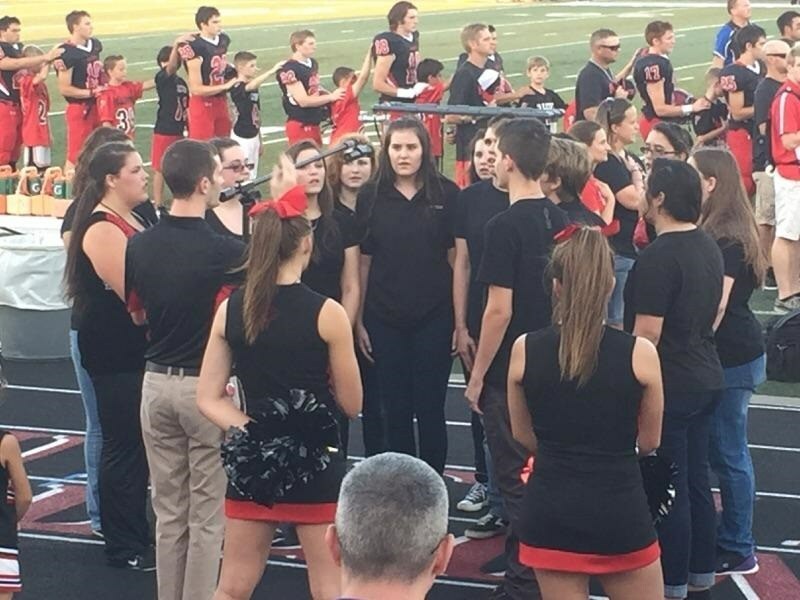 All students in the A Cappella Choir perform a solo at UIL Solo and Ensemble in January and will perform as a choir at UIL Concert and Sight-Reading Contest in April. This is an auditioned choir, so be sure to have good grades, a great attitude, and an eagerness to learn! 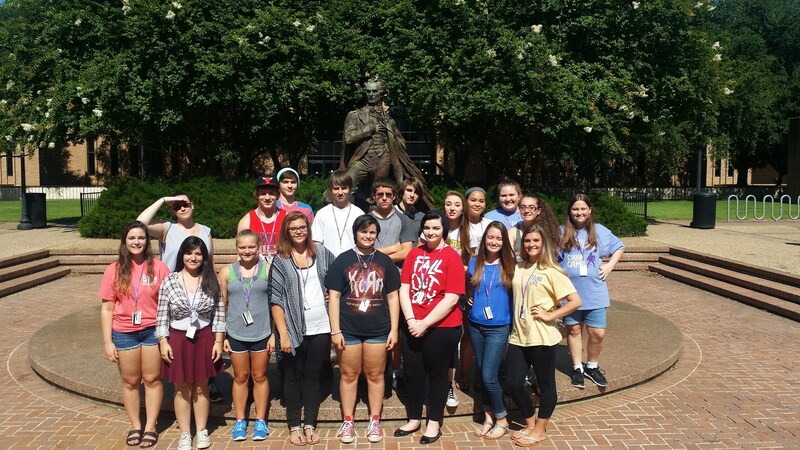 Concert Choir allows the opportunity for anyone to join through their high school career. No prior musical knowledge is needed; only the willingness to learn to sing. Performance requirements are minimal--but not limited to--various community performances as well as our annual Winter and Spring Concerts. 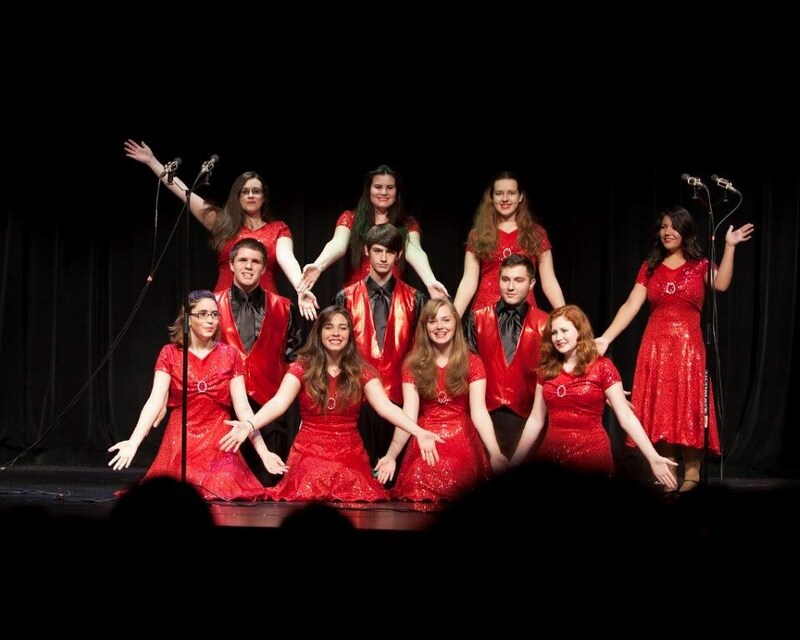 Ovation is a Show Choir that performs for the community throughout the year; and they certainly will put on a show! 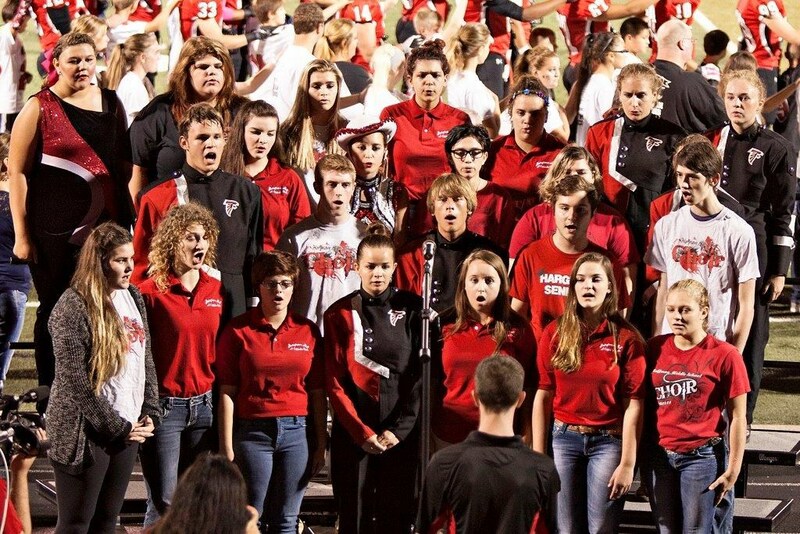 This choir allows students the opportunity to creatively express music by singing and dancing to many different exciting genres throughout the last century. Ovation also gives students the freedom to make the music their own by making slight changes within the pieces to give it their own flare. With this group, you will hear solos, duets, trios, guys group, girls group, full group, etc.! Be sure to look out for the annual show Ovation and the HHS Jazz Band put on together in May! This is also an auditioned choir, so be sure to have good grades, a great attitude, and an eagerness to learn!